The Trade Union movement is a natural ally and partner for this all important anti racist work. Let’s make 2017 a year when we redouble our efforts to end division and fight racism in all its forms. I am writing to you in my new role of Vice President of Show Racism the Red Card, the UK’s leading anti-racism education charity. The campaign started in 1996 and has a proud 21 year record of combating racism. In 2017 we are asking for your help to develop two key resources. The first resource is available free of charge from our YouTube site. It is a film called “Immigration: What’s the story?” which examines and tries to dispel some of the myths around immigration. We are hoping you will help promote this film via your website and social media channels? Secondly, we are looking to produce a new film to combat anti-Muslim hatred and are looking for donations from the Trade Union movement to help with this project. Would you be able to make a financial contribution to the production of this important anti-racism educational tool? I would of course be happy to meet with you, or a relevant official from your union to discuss this. And last but not least, a date for your diary. Last year a number of unions supported our Wear Red Day. We will be holding the 2017 Wear Red Day on 20th October. Last year we raised £26,000. 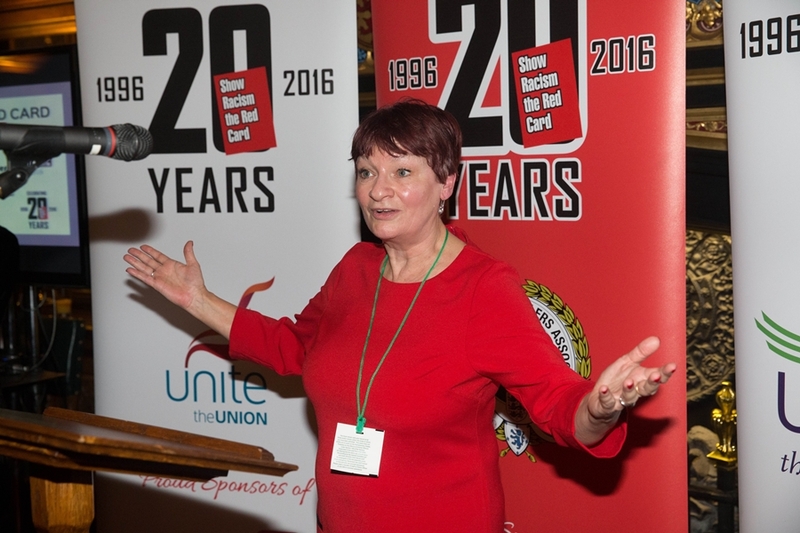 Would your union consider taking part and promoting Wear Red Day 2017 to help raise a little more?